I strive to bring your body, mind, and spirit into a balanced stage of being. I am a graduate of the Swedish Institute College of Health Sciences in New York, NY. 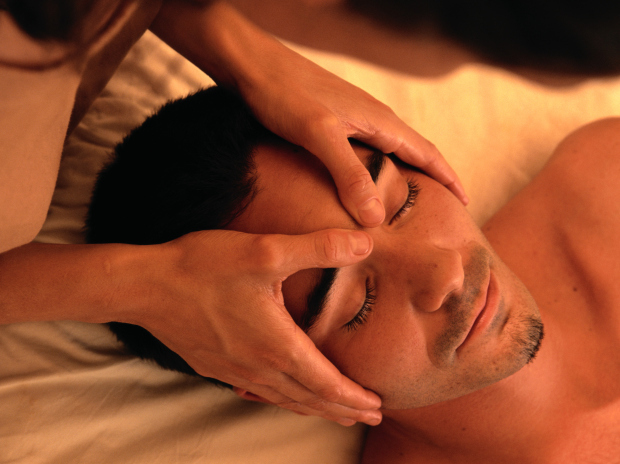 I practice various Western modalities including Swedish, Deep Tissue, Therapeutic, Lymphatic, and Orthopedic Massage. I practice Eastern modalities, specifically Shiatsu (Traditional Chinese Five Element Theory). I currently own a private practice on the Western Slope, and also work at Rocky Mountain Orthopaedics. I enjoy volunteering at various sporting events doing post-event massage, and also volunteering at our local hospice center.